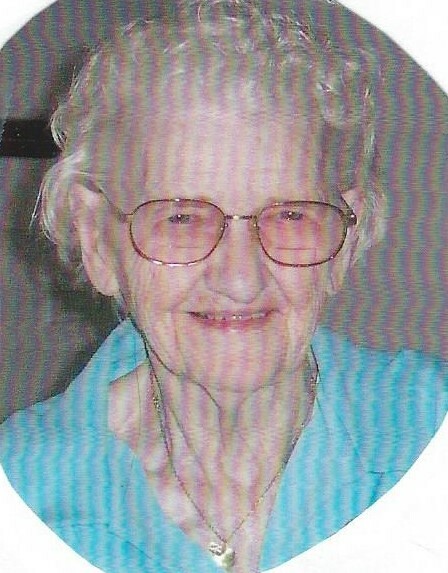 Condolence: My condolences to the family on the passing of Lorraine Morrill ... my Aunt Lorraine. I am Helen Stieber's daughter (Floyd's sister). My mother passed away in 2015. Among her things I found a wedding photo of Floyd and Lorraine. Would any family member be interested in having it? Condolence: My condolences to Lorraine's family. Growing up in Moon I remember her as well as her husband Floyd. When I wrote the "History of Moon" book, she appeared in many pictures. A very nice lady.